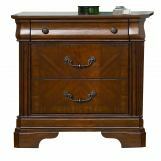 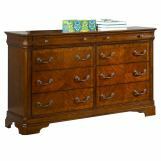 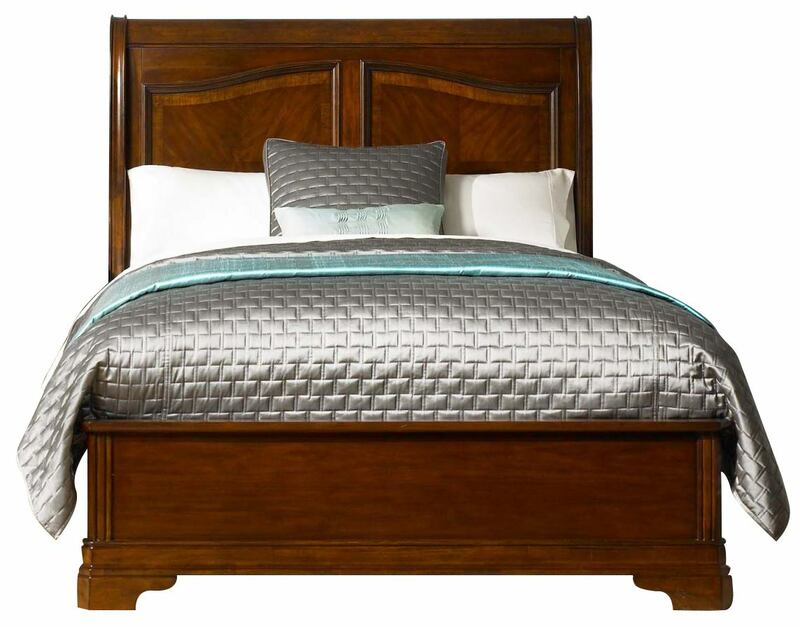 Liberty Furniture Alexandria Queen Sleigh Bed 722-BR14 Constructed with Select Hardwoods & Cathedral Cherry Veneers and Autumn Brown Finish. 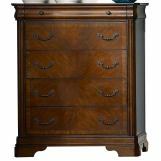 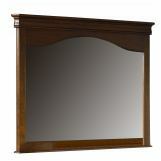 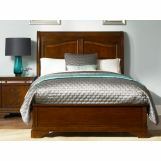 Queen Panel Footboard 722-BR14 - Constructed with Select Hardwoods & Cathedral Cherry Veneers and Autumn Brown Finish. Queen Sleigh Headboard 722-BR21H - Constructed with Select Hardwoods & Cathedral Cherry Veneers and Autumn Brown Finish. 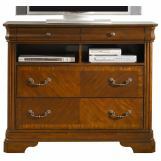 Queen Panel Rails 722-BR72 - Constructed with Select Hardwoods & Cathedral Cherry Veneers and Autumn Brown Finish.